Image: File:HelenSiaw headshot.jpg, EAGA2019, CC BY-SA 4.0, via Wikimedia Commons. 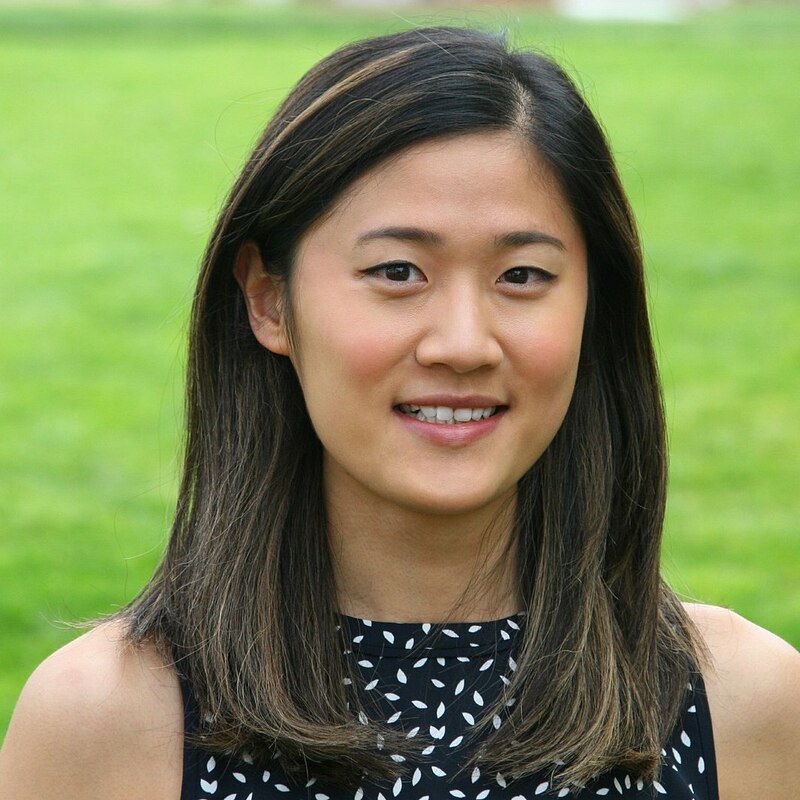 Helen Siaw is a PhD candidate and research assistant at Emory University Department of Chemistry. She is interested in using Wikipedia as a tool for science education and public outreach. She creates and updates Wikipedia articles related to current biophysical chemistry or general chemistry research. Helen recently completed Wiki Education’s professional development course as a member of the American Chemical Society. Until the Wikipedia Fellows course, I never thought I would be editing this powerful repository of knowledge. As a scientist-in-training, I have gained a growing appreciation for open science and public science education. I realized, as many more before me have, that Wikipedia is a promising space for open science and public engagement because it allows scientists to 1) write about latest research for a general audience, 2) review scientific information to ensure accuracy, and 3) disseminate unbiased and inclusive scientific information. Excited about making an impact on the most read website on the internet, I applied to the Wikipedia Fellows course for the communicating science track. The course is highly collaborative and diverse. Academic backgrounds of Fellows spanned from physical science to social science, and from the United States to Australia. Virtual meetings, messaging tools, and discussion boards helped foster collaborations between Fellows across continents and disciplines. At the beginning of the course, we learned the do’s and don’ts of editing, the details in copyright and Creative Commons licenses, and navigated the visual and source code editors. Once equipped with all the tools, each Fellow selected two “start class” articles to improve. After a process of peer reviewing and virtual discussions with Wikipedia experts Ian Ramjohn and Will Kent, our course of 17 Fellows edited a total of 95 articles, added 17.4 thousand words, and accumulated 3.16 million articles views over the course of 12 weeks! I am thankful to be part of a group who made such an impact and to work with people who are dedicated to improving article quality. Wikipedia is a living document. Its content is versatile. By updating and creating Wikipedia articles, scientists can reach the largest audience, communicate the latest research breakthroughs, and examine information accuracy. I am excited to carry on my mission, explaining science to the public, with Wikipedia!